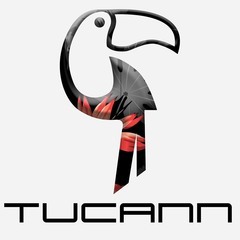 About: Browse a large collection of designer mens’ shorts and beachwears at Tucann online store. All products are made from high quality. Order Now!